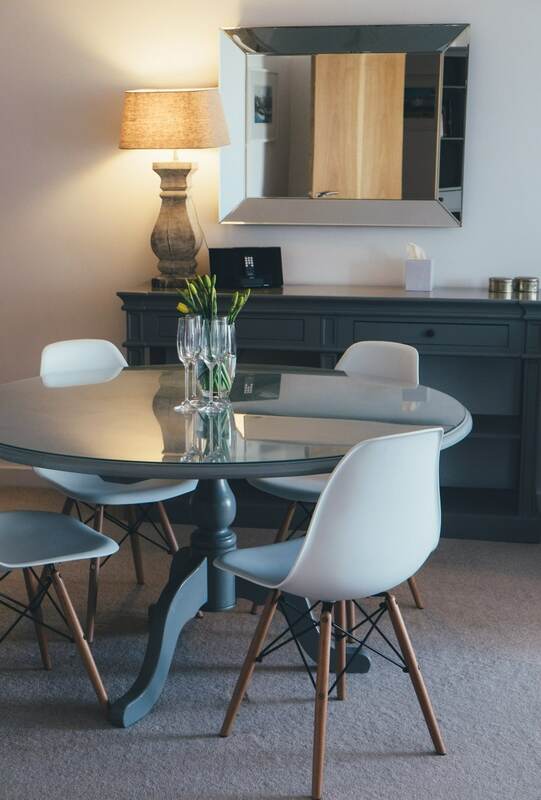 It can be a tricky task for any new home owner to come face to face with the costs of furniture that can enhance a room’s thematic appeal. 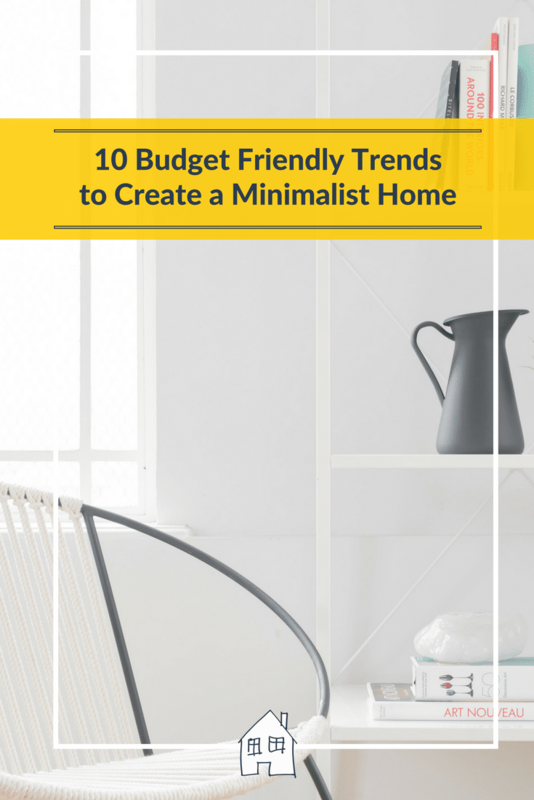 But worry not, for this list will demonstrate some budget friendly ideas that will let you retain your wanted design without breaking the bank. Whether your curtain is a plain white or a lavished pink, allow it to let lots of light in by pulling it back away from the window. By adding curtains it brings a soft minimalist look to the room, but without losing the light. 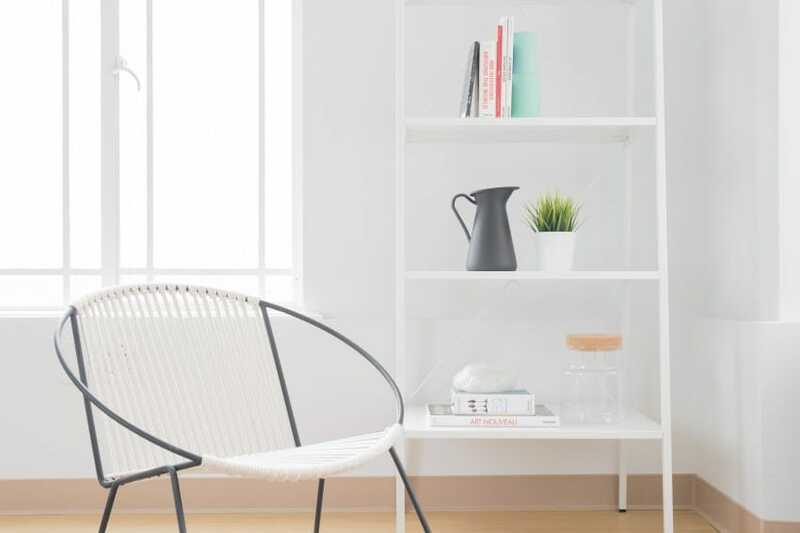 While it is tempting to splash your money out on different types of furniture for different rooms, such as French Oak products from Direct Furniture Land, it may be easier to invest in a single theme and use it in creative ways throughout your house. Save money and indulge your creative interior decorator. You may want your home to have a touch of your green fingers, aiding in environmentalism in any way you can. If you wish to naturally increase the light in your room, then feel free to indulge in some mirrors, to reflect the light around the room, or even invest in some larger windows with thin blinds or curtains for privacy. Make sure the windows are either transparent or opaque. Take advantage of the architecture of your room by adding Crown Moulding to the top of the wall itself. This can make your room look classy or even add to the actual length of the room. Remember to measure your walls before hiring any to help you with this. Any minimalistic flat should indulge in hardwood floors over any carpet. For dark floors will present a gorgeous contrast to any white or pastel coloured walls, as well as allow you the chance to search for carpets or rugs that can bring out the home in your house. Instead of a table, why not invest in some cheap wood and make your own breakfast bar next to a window or wall? It will save you some money on buying a more expensive product, as well as allow you full control over its design and overall image. If you have already bought the wood, then you could even create a cosy place to put your shoes and hang your clothes. Create a holder near the door for your own convenience when you leave your home. 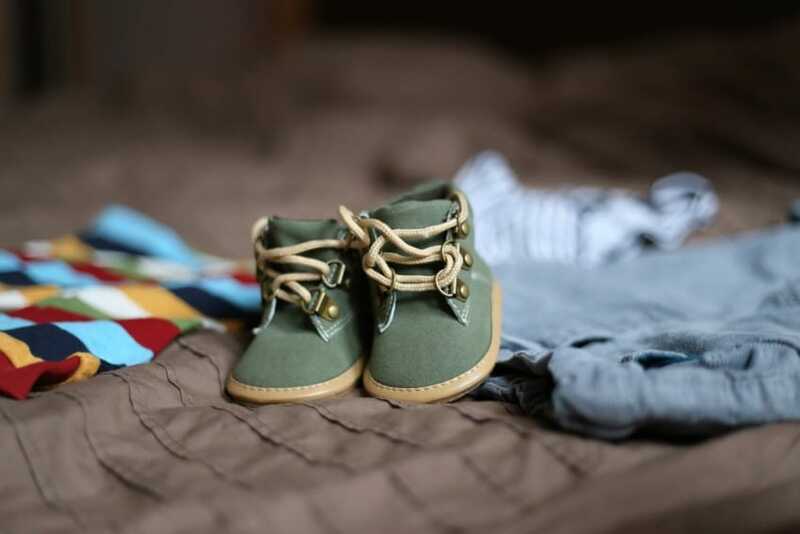 Whether you have children to tidy up after, or you are a fresh student just reaching the doors of University, cleaning up after yourself will present a larger environment to model your ideas upon. You can even organise your items to match the thematic of your room. Instead of indulging in a modern lampshade, why not go with something vintage or cabin-like. Hang lightbulbs, around the room to give your room a hipster feel. Instead of investing in a mantelpiece covered in photos, why not blow up a few favourite photos on larger canvases? This will add a fresh twist to your house and may be able to incite conversation about them when visitors come to explore your new abode. These are very good ideas to create minimalist home… Thanks for sharing this conception! I do try to be clutter free…but paperwork and kids makes it really hard!! I sometimes ‘filter’ some things through to places!!! Neat and tidy will bring more space… absolutely! Just wish my children would listen to me about that one!! 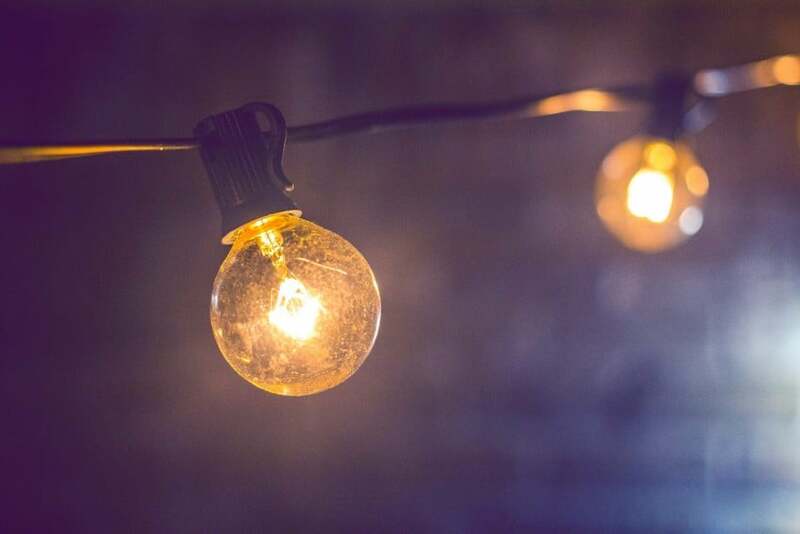 Some great tips here 🙂 I especially like the look of using light bulbs instead of shades.